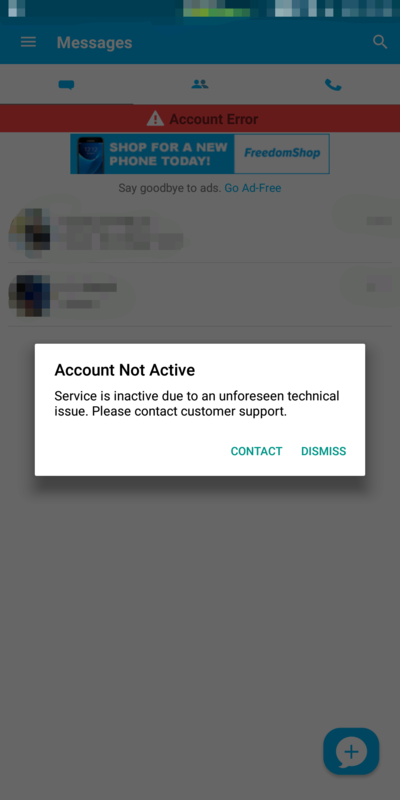 Account Inactive due to unforseen technical issue. My issue was never fixed in ticket 181019-000992 and now it won't let me submit any more tickets. Our team is more than willing to help you resolve this issue. Can you please confirm if the email address in your profile is the same as the one associated to the account where this device appears? I'm having the same issue, "Account inactive due to an unforeseen technical issue." phone number is 612-204-2198. Can you help on it?